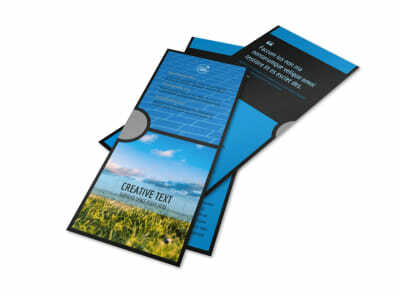 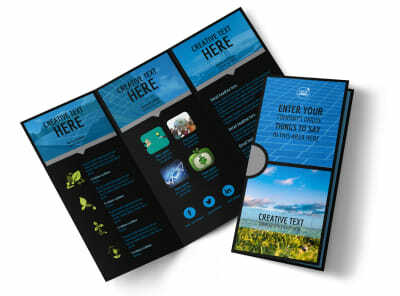 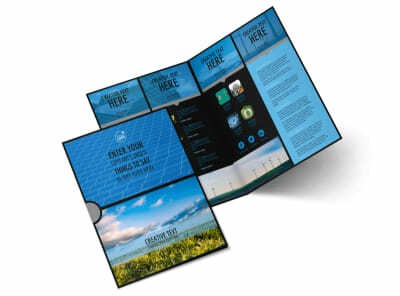 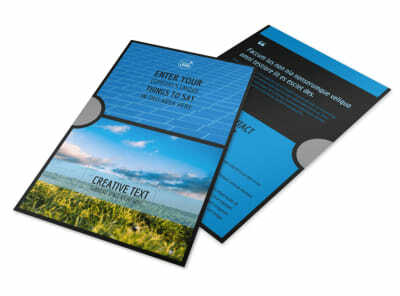 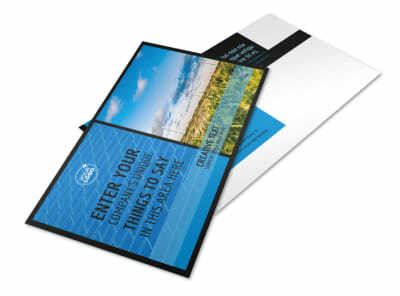 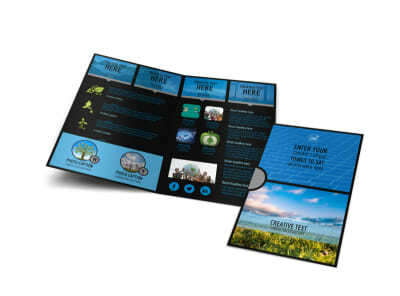 Customize our Eco Investments Business Card Template and more! 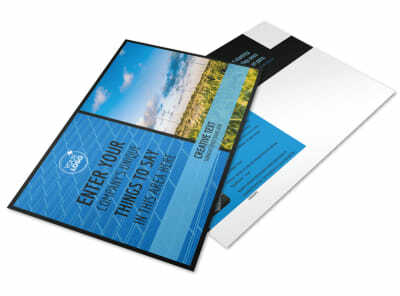 Build brand recognition among investors with eco-investments business cards customized with your deets. 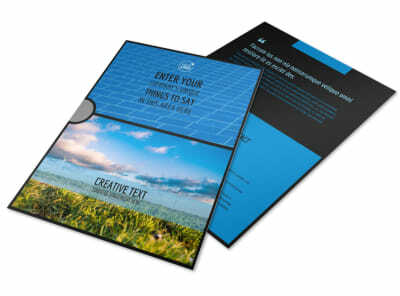 Browse our template inventory, make a selection, and then upload your logo or graphic, choose a color scheme, and insert custom text with your contact info so that investors know how to reach out. 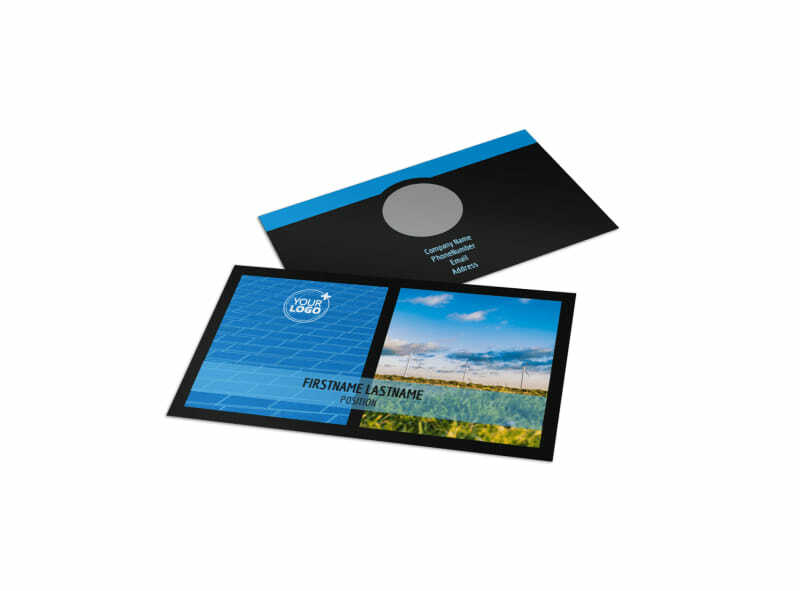 No design experience is needed to bring a professional-looking business card to life; get started on yours today!